Beginners are welcome at Dr Dani Ceccarelli’s workshops this weekend, especially given Dani’s approach to yoga which is to make it accessible to everyone, regardless of physical ability. 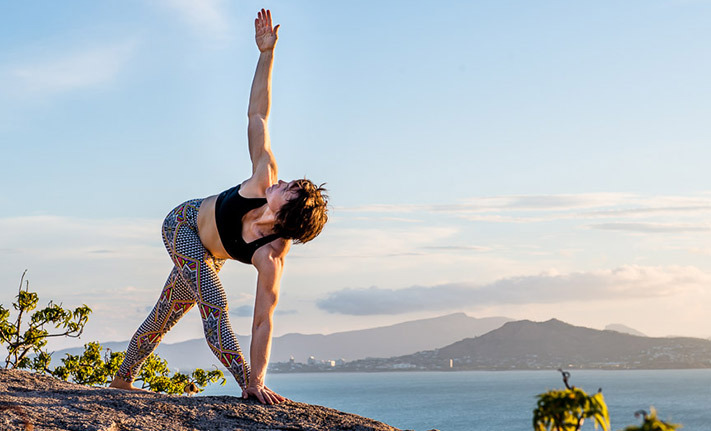 Dr Dani Ceccarelli draws from her unique knowledge of Ashtanga and other types of yoga to benefit everyone regardless of their physical ability. Dani’s workshops this weekend are therefore suitable for everyone — including beginners.